Balance Landscapes was established in 2012 and we are a complete landscape construction company. Catering for everything from initial design, right through to completion of the project. 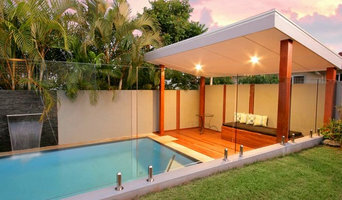 Balance Landscapes specialises in the design and construction of modern residential landscapes. Our services cover a wide range of landscape construction; Paving, decking, retaining walls, irrigation, turf, garden installation and special feature construction. Timber screening, laser cut feature screening, custom made BBQ’s, storage boxes and seating. Servicing the Gold Coast, Brisbane, Ipswich & the Sunshine Coast, Gardens Done is a family owned and operated business that has been specialising in landscaping, lawns & garden maintenance for over 15 years. 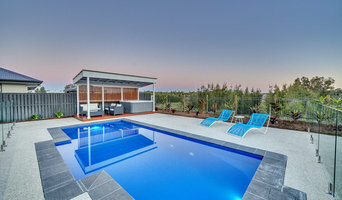 Gardens Done's owner, Nathan is a local South-East Queenslander, born and bred on the Gold Coast, who is passionate about his work and offers a loyal service to all his clients, going the extra mile to keep your property maintained. Gardens Done is committed to providing a reliable and professional service. We enjoy what we do, turn up when we are expected and have complimentary services to help keep your outdoor areas maintained. Don’t have a green thumb? Maybe you’ve got little time to be out in the garden... You can still have lush and lovely grounds that will be the envy of all your neighbours. 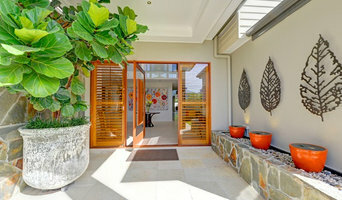 Hire a landscape contractor or gardener to create and maintain a front yard or backyard that will complement your home and blend into its native Collingwood Park setting. From soil, grasses and plants to structural elements such as retaining walls, walkways and even water features, landscape contractors are well versed in the components that make up a functional and visually pleasing outdoor living space. 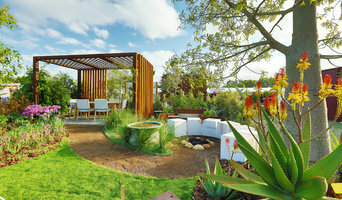 What can a Collingwood Park, Queensland landscape contractor or gardener do? 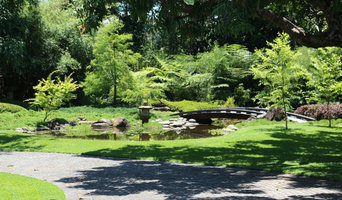 Find landscape solutions and Collingwood Park, Queensland gardening services on Houzz. Scroll through this page to find professionals that offer landscaping and gardening services in your area. You can browse their latest projects, read reviews and see how other homeowners rate their work, and message them directly.